UNICO is the fourth member of Schertler’s “next generation” acoustic amplification series. This 5-channel, versatile amp is a perfect solution for musicians who find the JAM amplifier too small, but don't require the power capability of the JAM 400. Equipped with a 1” dome tweeter and 10” woofer and featuring an optimized 2-way bass reflex construction, UNICO offers 250W (200W + 50W) of bi-amplified power and provides 6dB more sound pressure than the 200W JAM. 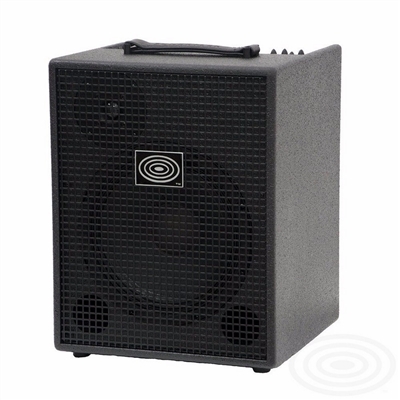 As well as proving ideal for acoustic instrument amplification and performing well in Jazz ensembles, UNICO's 10" woofer also makes it a good crossover amp for electric guitars. © Copyright 2016 DjangoGuitars.com. All Rights Reserved. Built with Volusion.